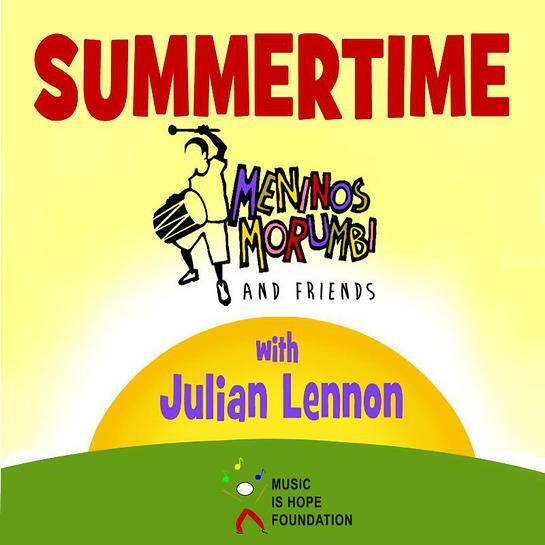 Music Is Hope Foundation has released the music EP “Summertime” featuring the renowned Julian Lennon and Meninos Do Morumbi for the Meninos do Morumbi & Friends album project. Featuring poignant vocals by Lennon backed by a hypnotic Brazilian rhythm by Flavio Pimenta and the students of Meninos do Morumbi, the track includes Lennon’s longtime friend, co-writer & guitarist, Justin Clayton, with additional percussion provided by Meninos do Morumbi alumnus Julio Santos. Grammy Award winning producer John Jones, who is featured on bass, guitars and keyboards, first conceived the project. Jones has worked with Paul McCartney, Celine Dion, Sir George Martin, and Fleetwood Mac, among others. 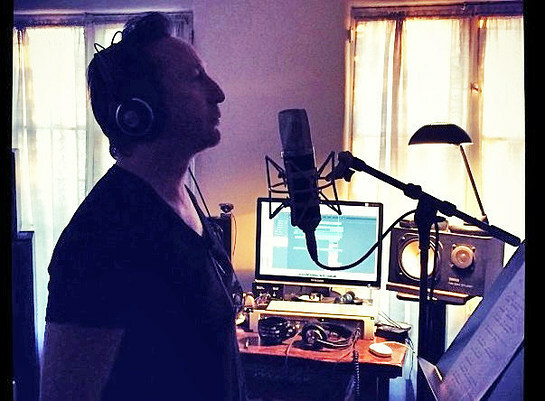 Julian Lennon, who embraces both environmental and humanitarian issues, launched his career with 1984’s Valotte, produced by Phil Ramone, earning him a Grammy Award nomination for Best New Artist in 1985 and spawning two top ten hits, title track “Valotte” and “Too Late for Goodbyes.” His second album, The Secret Value of Daydreaming, included his first #1 single in the U.S. His latest album, Everything Changes, was released in 2013 and received critical acclaim. Music Is Hope Foundation produces and markets music featuring children performing alongside notable musicians, writers, and producers. The foundation is dedicated to the belief that music education enhances a child’s ability to learn and develop the self-esteem and passion to improve their community and the world at large. Meninos do Morumbi is a Brazilian organization that teaches music and performing arts to children growing up in challenging conditions. The organization, founded by its President Drummer Flavio Pimenta in the mid-’90s, started with 3 boys, and reached a peak of 2,000 boys and girls. Due to the severe economic downturn it now accommodates just a few hundred students. Meninos has enjoyed visits from Madonna, Jennifer Lopez, two U.S. Secretaries of State, the British Prime Minister, the President of the United States, and has performed with John Mayer and the Notre Dame marching band. “Summertime” can be purchased from the Music Is Hope Foundation website, iTunes, Amazon and cdbaby, and is available for streaming on Spotify. 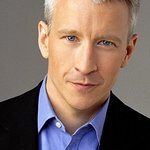 Donations can be made at the website.